Samian, musician, actor but also photograph; is the spokesman of the 2015 Montreal edition of the World Press Photo. 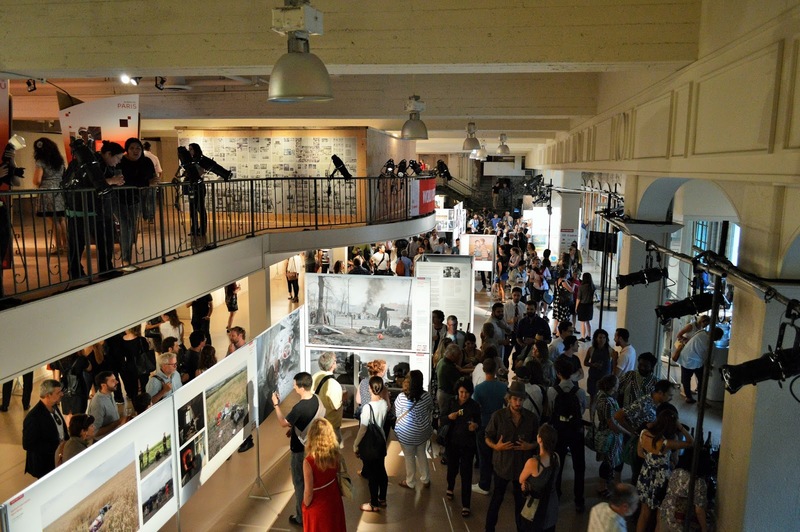 From August the 27th to September the 28th at Marche Bonsecours, the rewarded journalism photographs are exposed to raise awareness among public opinion. Montreal Edition collaborate with local organizations like OXFAM with an exposition about inequalities or Wapikoni, who works with First Nations communities to bring them formation and materiel in cinema and in music. For him, photography, as any form of art, can and will act as a social weapon. The Centre for Community Organizations (COCo) with the support of Concordia’s Office of Community Engagement is presenting “Quebec on the Move,” an art exhibit about contemporary social movements. Featuring video interviews with 22 community organizers, the art installation is coming to Concordia’s library building from March 4 -18. Check out the full schedule of complementary events on the Facebook page. Antoine Cadaux was covering the launching of the exhibit. Brian est un muraliste montréalais qui travaillait sur un oeuvre au coin d’Ontario et Pie-IX dans le quartier de Hochelaga-Maisoneuve. 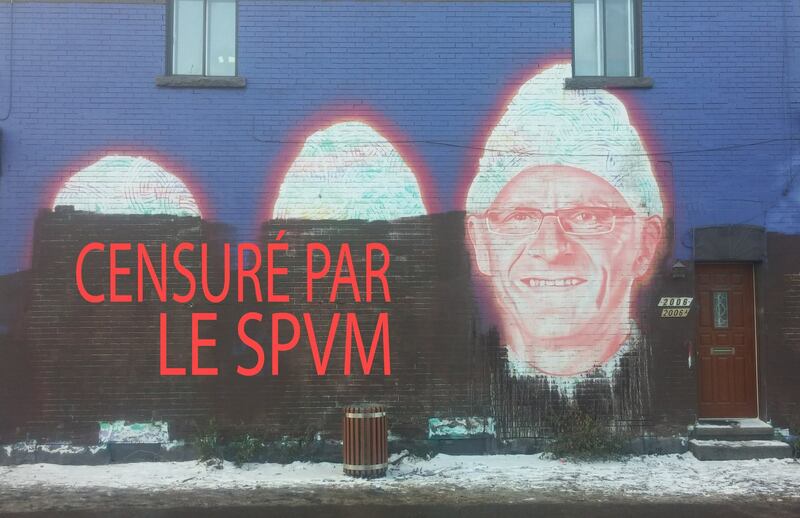 Le mural s’agissait d’un portrait de Marc Parent, le chef de la police de Montréal, avec une cagoule. L’ouvre était presque terminé la semaine passé, mais finalement la SPVM voulait pas que ça passe. Le résultat – le mural a été blanchit. Brian était à CKUT cette semaine pour raconter son histoire, la significance du murale, et pourquoi la SPVM n’aime pas trop les expressions artistiques qui la critique. DarkMatter Interviewed on No One Is Illegal Radio! 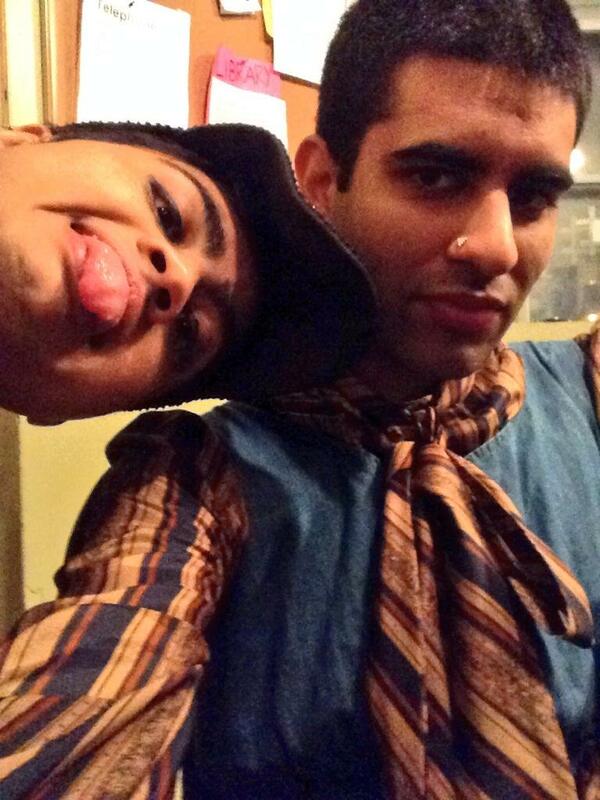 No One Is Illegal Radio host Carolin Huang was live in studio with the South Asian trans art duo DarkMatter on November 6th, 2014. Darkmatter spoke about their #ItGetsBitter tour and the relationship between their art practice and gender self(ie) determination, racial justice, and movement building. 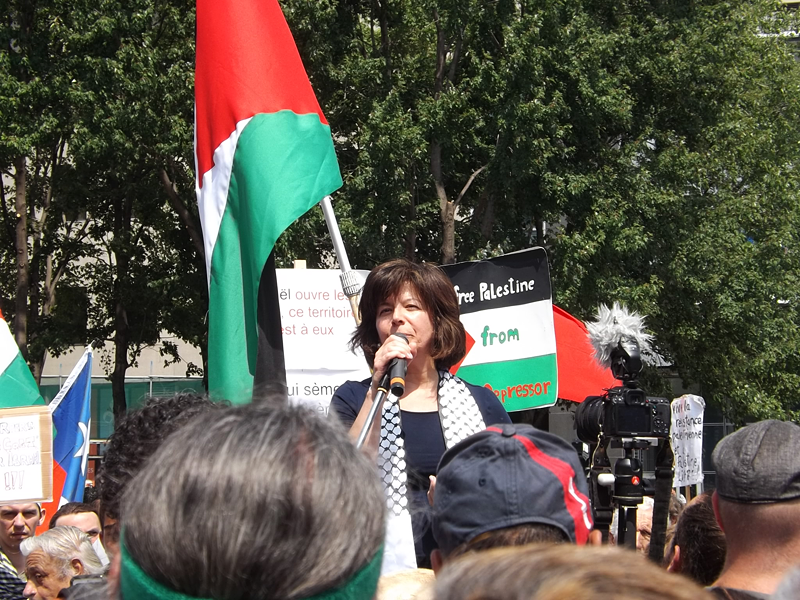 Noja Taji is a committee member of the CPFQ (the Canadian Palestinian Foundation of Quebec). CPFQ is a Montreal-based cultural, social and charitable non-profit organization. In this interview, Nora talks about CPFQ and how it was founded in the 80s as a way to help the Palestinian community in Montreal. She also discusses the importance of maintaining and promoting the Palestinian cultural heritage to resist cultural appropriation by Israel. Nora also explains how you can volunteer within CPFQ to help with the different activities they participate in, this include the upcoming Orientalys festival taking place from August 29 to September 2d.